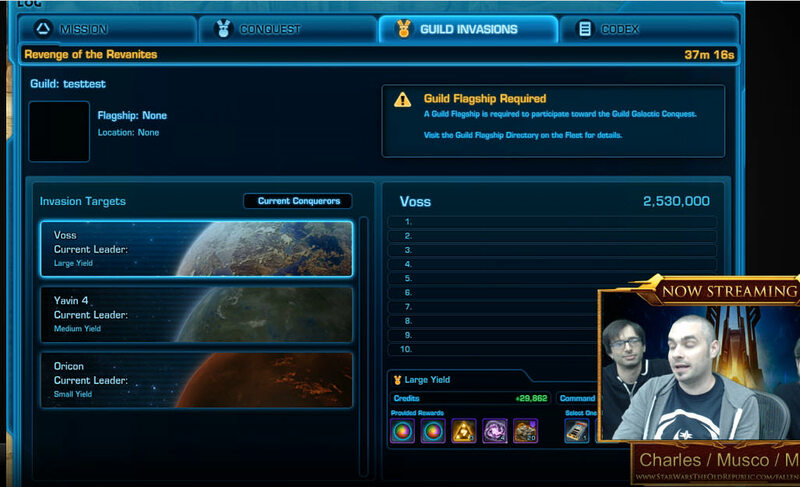 Dulfy has been awesome to supply us, yet again, with the notes from yesterdays developer SWTOR live stream. New weapon on Iokath, people were aware it was there before. These were powerful droid weapons by previous creators of Iokath and deployed to primitive words. As players took on Tyth, players discovered that there were more. These droids kinda coincide with the Zakuul gods. Scya keeps these droids in control the best she can. Izax is the most powerful of these droids and is set to Nightmare level difficulty. First pull on PTS lasted 7 seconds and no one has been able to beat it on PTS. Fourth phase comes back to the mechanics of second phase but with a whole ton of adds. You will get swarmed by little spider droids. It will take you 13 seconds to run back to Izax after a wipe. In Scya’s room there is a hidden mini boss that you can defeat to bring down your run back from 64s to 12s. 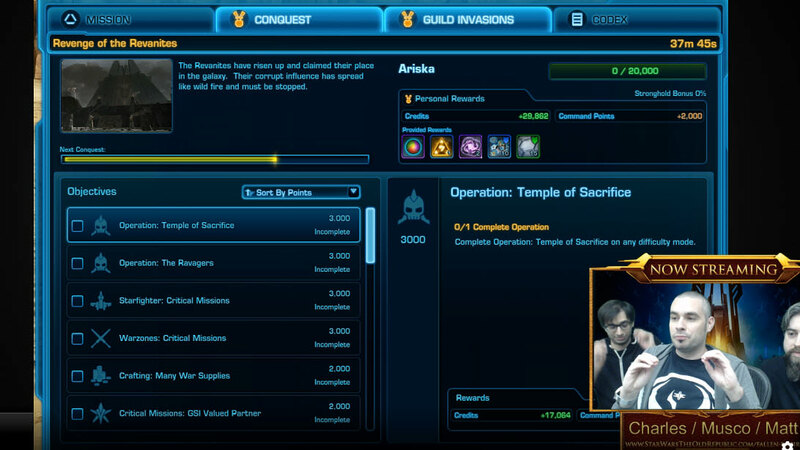 You won’t be able to control Izax on Iokath after defeating him. If you beat Izax in the release period after 5.8, you will get a title and a rare item from Izax (similar to Wings of Architect) that is bound to legacy. If you beat it after the release period, the item will still drop but it won’t be bound to legacy. The beam coming out of Izax's chest looks a little familiar and give you an idea of what to expect in 5.9. Class balance changes will come out in 5.9. It will be mostly utility changes and making changes to skank tanks (tanks that wear DPS gear).